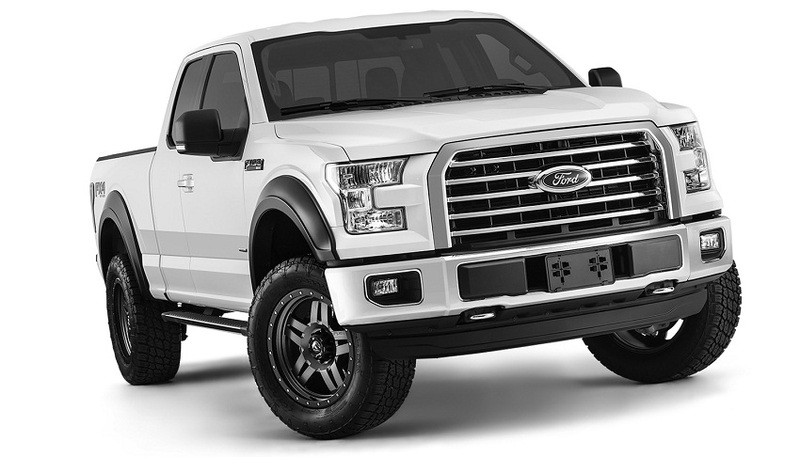 Finally here: 2015 F150 Bushwacker fender flares - Ford F150 Forums - Ford F-Series Truck Community. 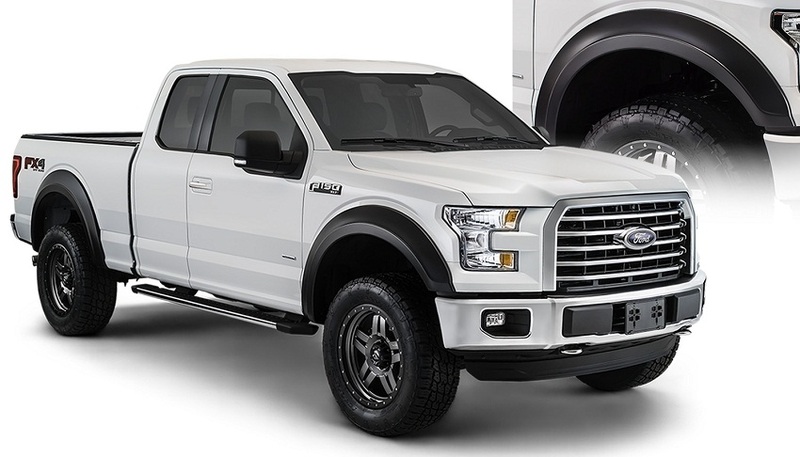 your brand new 2015 F150 truck doesn't look right without fender flares, or you're simply looking to get some wider tires for it? 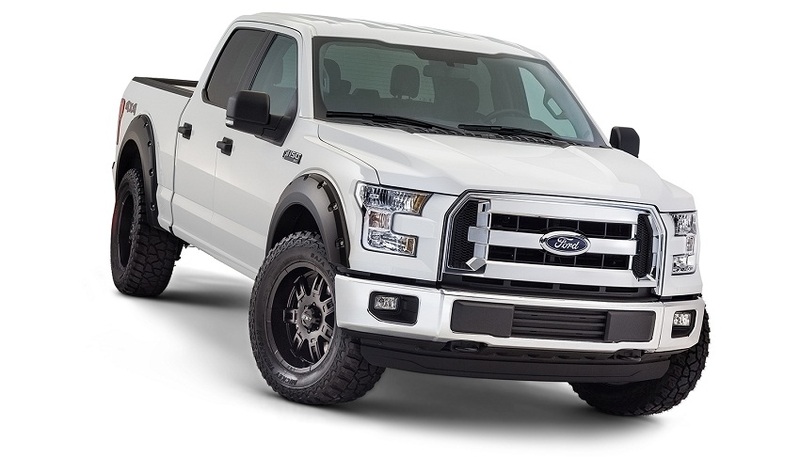 - No problem, Bushwacker fender flares are available at CARiD. We are the official dealer of Bushwecker and offer all 3 fender flare styles at exclusive prices. 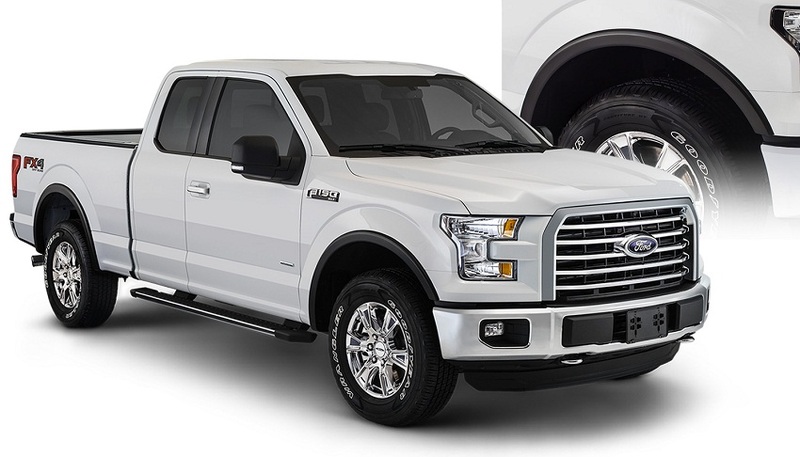 Pocket style fender flares are also available painted to match your factory color +$350.00! *Fitment note: these fender flares will not fit models equipped with Technology Package 68T including lane-keeping sensors on the front fender. 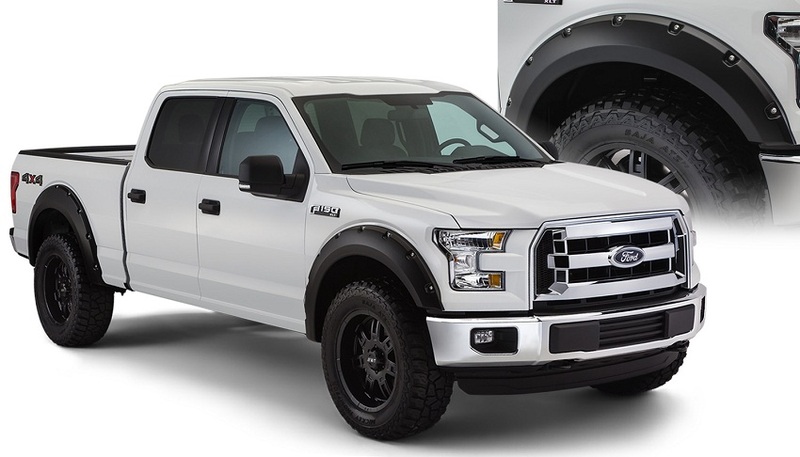 These fender flares come either in sets of 4 or in sets of 2, if you only need them fro the back or the front of your truck. Mounting kit comes in set! All PM replied, we still got fender flares in stock, please let me know if anybody else is interested! 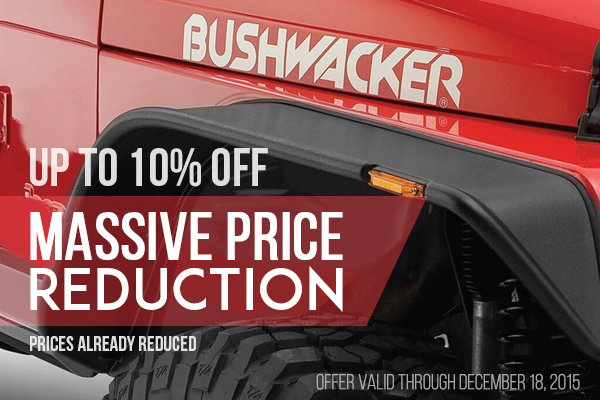 Buy Bushwacker - Get a rebate! Everybody loves presents, now it is the time for presents from Bushwacker at CARiD! 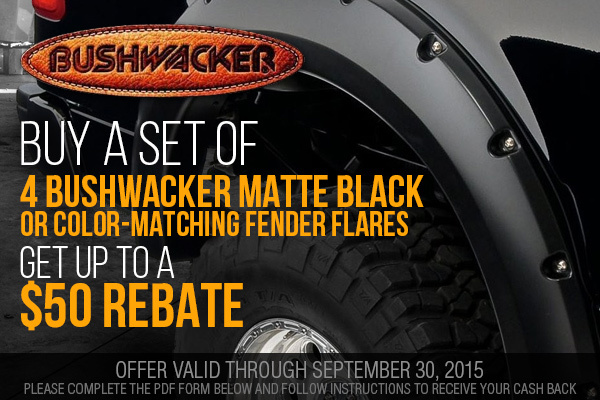 Buy a set of four Bushwacker Matte Black or Color-Matching Fender Flares and receive up to a $50 rebate. Follow all instructions, fill in the rebate PDF and get your money back. Hurry up, offer is valid through September 30, 2015. Great news! Blackfriday discounts on Bushwacker fender flares are now available at CARiD! Don't miss your chance to buy Bashwacker products and save up to 10% OFF original price. Hurry up and make your purchase! Prices are already reduced. 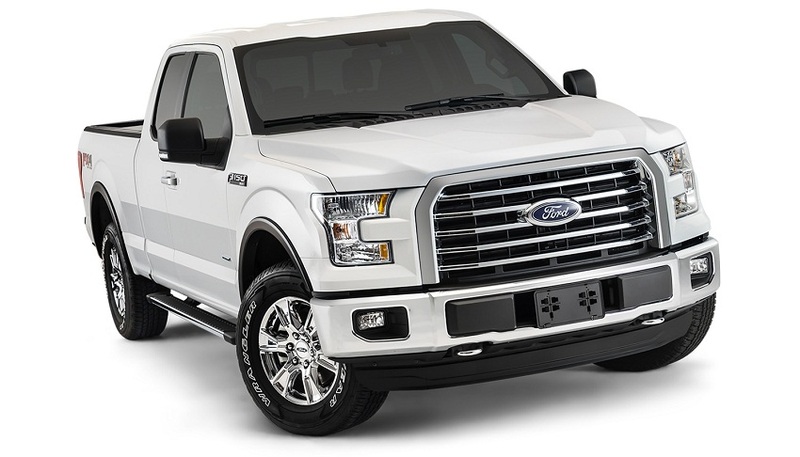 This offer is valid through December 18, 2015.